Order in 12 Hours 48 minutes 22 seconds for dispatch today! My husband has had Meindl boots before and wore for many years. The Meindl Bhutan is excellent and like the ankle padding and suport very much . Have these now 2 years. Used them on multi day hiking trips to Morocco, the alps and 6000m+ peaks in himalayas as well as various hikes around Ireland. 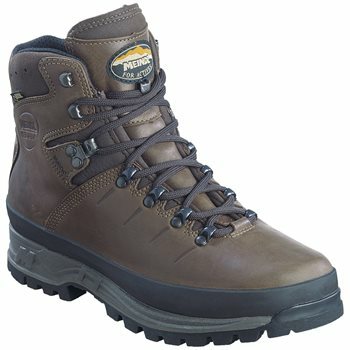 Great boots, very comfortable, light and still waterproof. First of all from purchase to delivery service was excellent. The boots themselves fit perfectly are sturdy and strong and so comfortable even on first wear. Gives excellent support to the feet. Highly recommended.